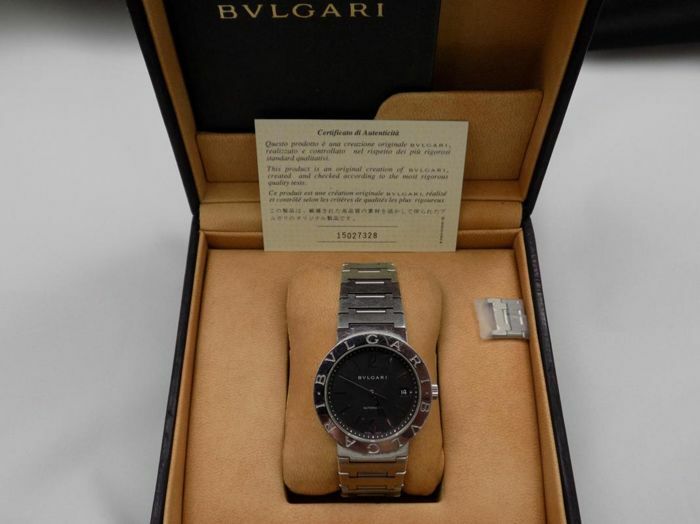 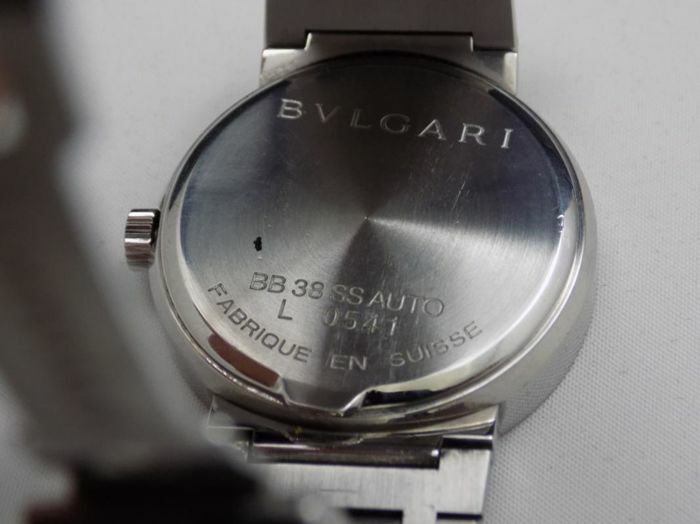 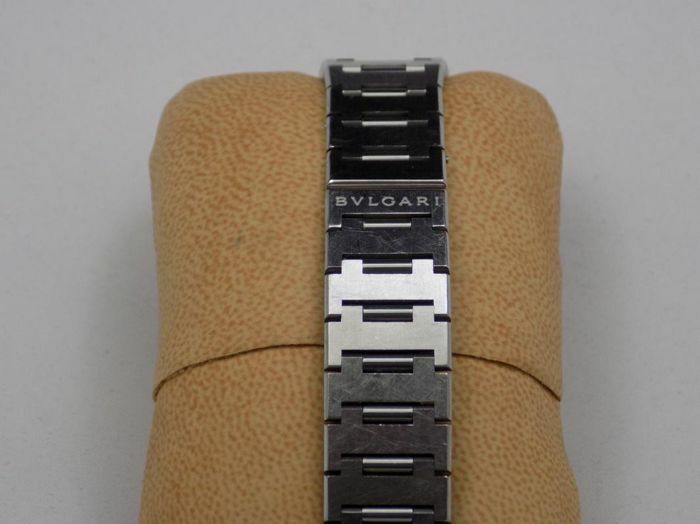 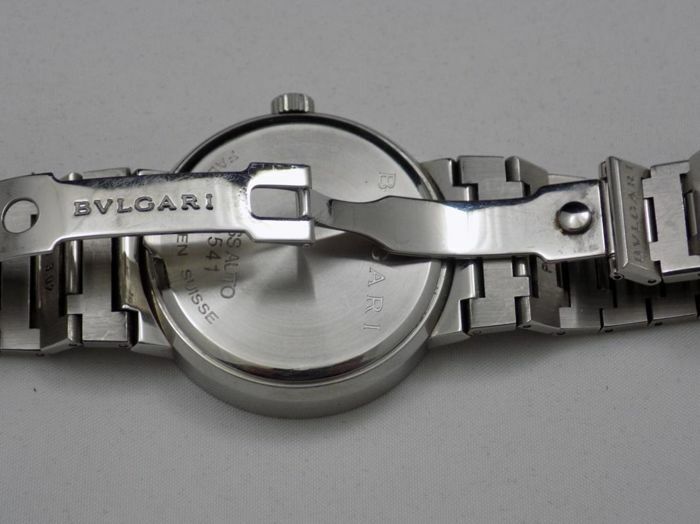 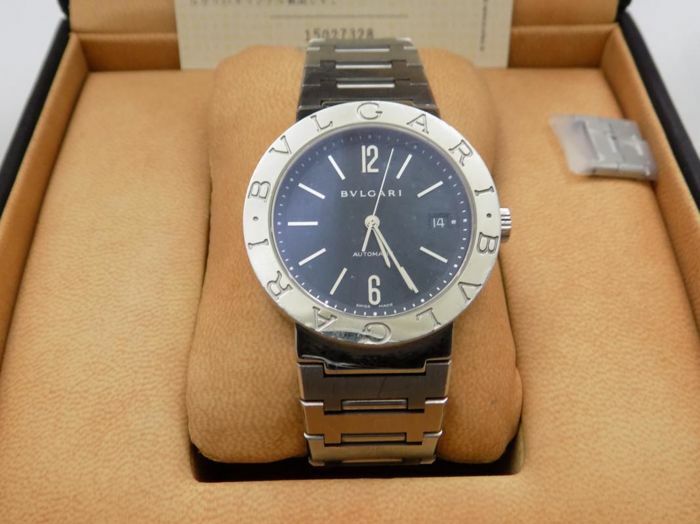 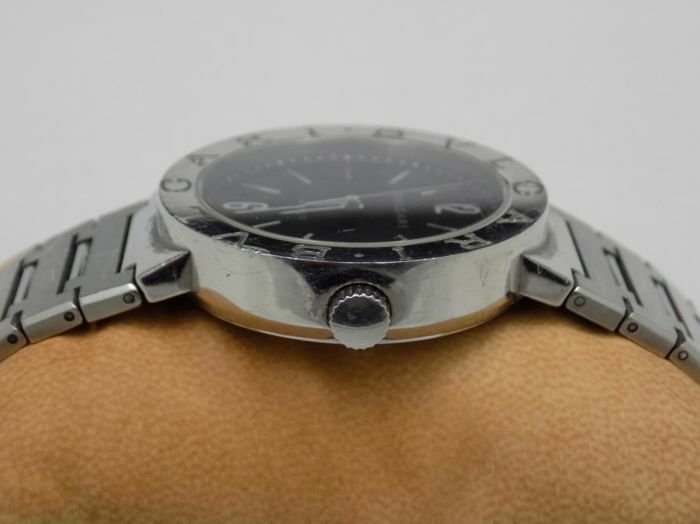 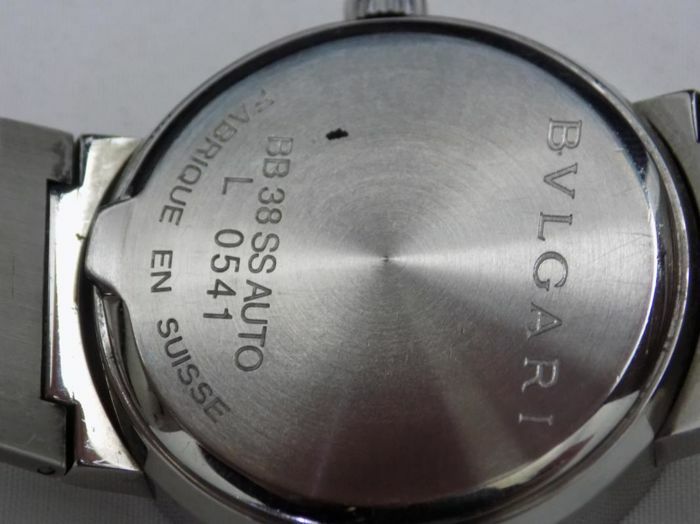 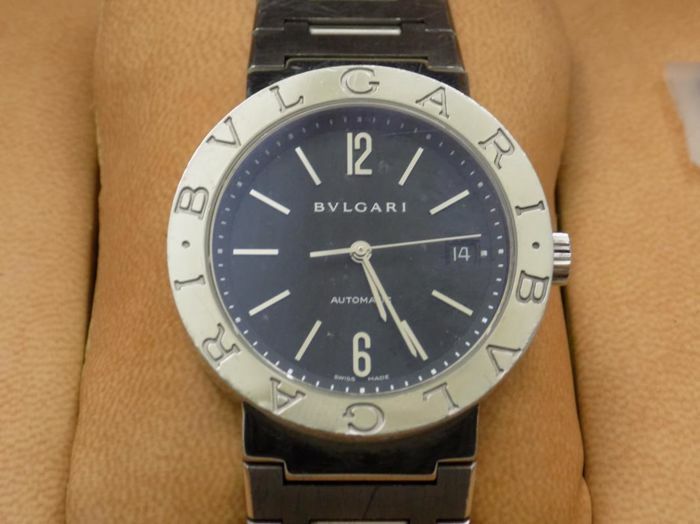 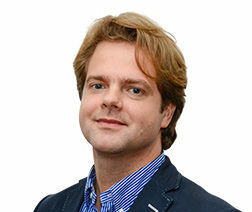 Automatic - Steel - Case, documentation and certificate of authenticity. 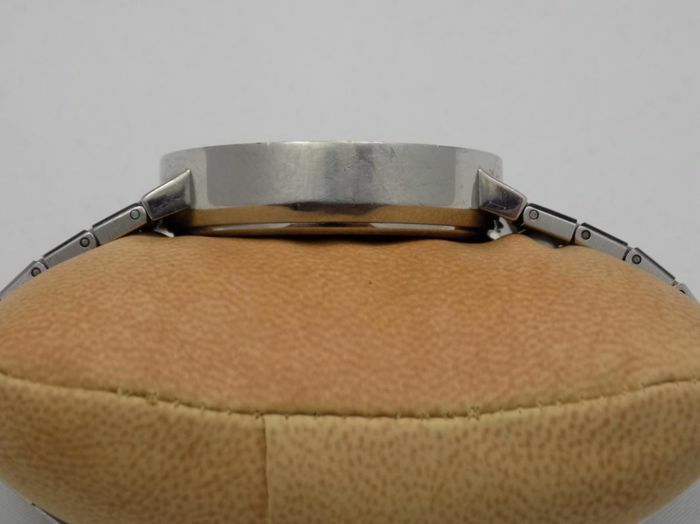 Steel bracelet, 14 cm, including folding clasp. 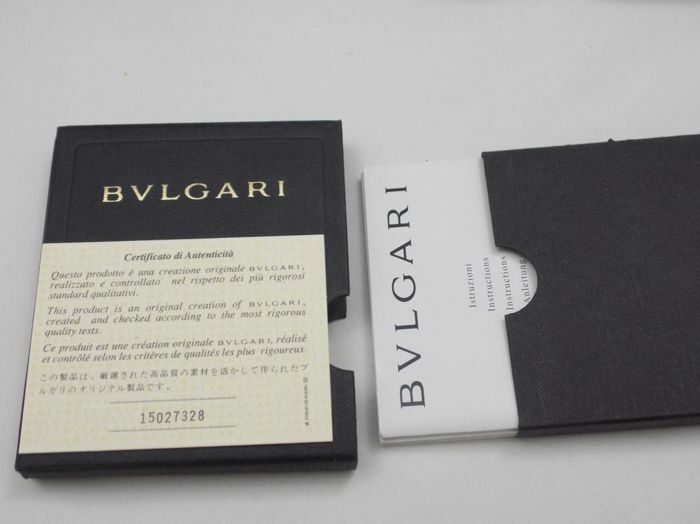 You can pick up this lot from the seller: Valencia (Comunidad Valenciana), Spain.